In December of last year, when HS2 Solutions acquired LunaMetrics, I wrote that 2018 promises to be an exciting new chapter of the HS2 Solutions story. While we didn’t know it at the time, that message rings even truer as we announce the completion of our second strategic acquisition. HS2 and LunaMetrics proudly welcomes Infield Digital, a leading digital experience consultancy serving the west coast and mountain west regions. The acquisition deepens HS2’s commitment to be the leading independent Adobe Experience Cloud provider as well as strengthens its ability to deliver personalization in complex transactional environments. Together, our combined firm will be able to provide expanded services to our existing customers and serve new, larger customers with our additional scale. Our combined office locations (San Francisco, Denver, Chicago, Pittsburgh, and Berlin) now allow us to easily serve clients from coast to coast in the U.S. and take us into Europe. Building upon our existing partnerships, Infield is a certified Adobe, Magento, and Elastic Path Business Partner. Like HS2, Infield has a rich history of success and contributions to the Adobe community, including developing the reference connector between Adobe Experience Manager (AEM) and Magento as well as the Marketo to AEM connector available in Adobe Exchange. 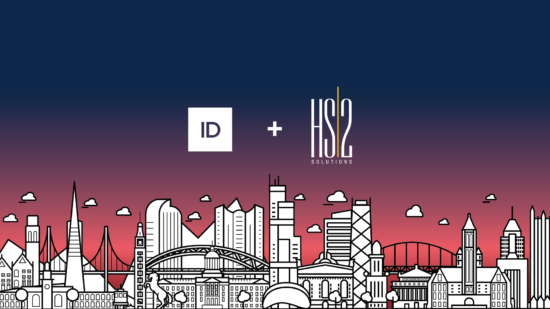 Finally, the talented team that Marc Infield has assembled aligns so well with HS2 both in terms of their focus on deep expertise and high-quality delivery as well as in their cultural underpinnings. For the full story, please see the press release here. Infield Digital is the second company to join our growing family following the LunaMetrics acquisition in December 2017.